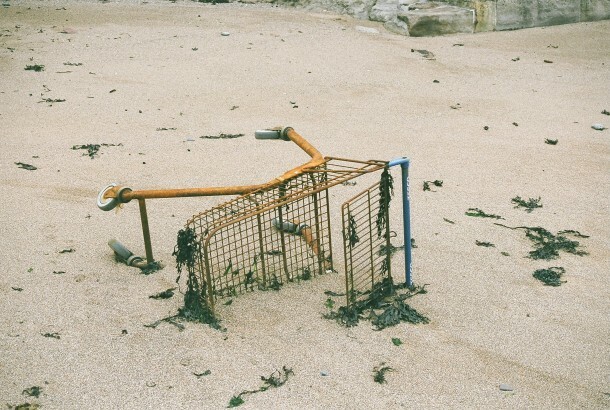 Abandoned shopping carts are an e-tailer’s nightmare. 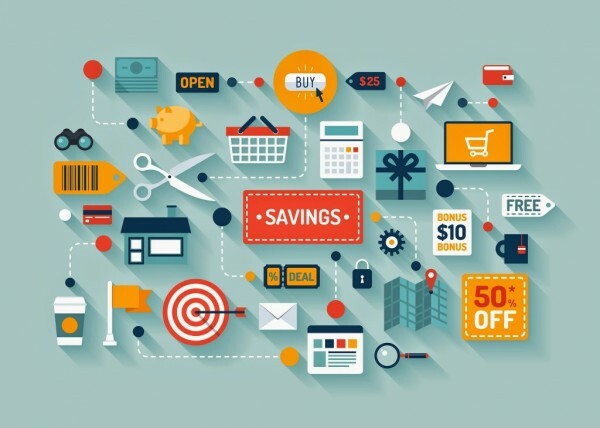 According to Baymard Institute, 68.53% is the average online shopping cart abandonment rate. While Forrester Research predicts that this phenomena causes $31 billion dollars of lost revenue annually. Consumers leave their carts midway for a variety of reasons. Some cart abandonment reasons cited by users are: interruption during the process, a cumbersome UI and others simply changed their mind. We will look at the top three reasons why users give up their carts and how to reduce shopping cart abandonment. Simplify checkout – Filling out never-ending online forms with minute details can be a tiring activity for users. Reduce the number of pages and click-throughs a buyer has to go through during a transaction. Another way of simplifying is through a guest checkout option so that consumers can complete a purchase without even signing up on a company’s eCommerce site. Easy-edit shopping cart – If buyers cannot easily update, modify or remove items from their cart, they’re more likely to give up the transaction altogether as opposed to seeking help for it. Offer a deal – Nothing beats the attractiveness of the word ‘discount/sale’. Indicating that the products in the cart have additional discount or are on sale for a limited-time only is likely to trigger a purchase. Recent research conducted by Statistica concludes that 56% of online shoppers do not complete their purchase because they are presented with unanticipated costs. When a customer walk into a physical store, they often spend considerable time in buying an item and usually do not have to deal with any additional costs other than mandatory taxes. However, when buying online, there is a chance that certain fees do not appear when adding items to the cart. As a result, when the time comes to complete the transaction, the customer back out. The easiest way to recover an abandoned shopping cart is to ensure that there are no surprise charges levied on a customer. While free shipping may have become a norm for large retailers, not every business can afford it. Perhaps, a business can offer free shipping when the purchase equals a certain amount or choose to offer some other incentive to make sure buyers complete their purchase. It is also important to be transparent early on about how much a consumer will have to pay if they buy a product so that the business doesn’t miss out on a sale. Each buying journey is unique and complex. Many times, consumers are not really ready to buy something and just want to browse through items. At times, the buyer maybe ready to purchase but not willing to take the final step until they are offered an attractive bait to do so. Approximately 37% of users say that they’re simply exploring and hence don’t checkout their shopping cart. Businesses need to see that these buyers move forward in the conversion funnel. Do not write off these shoppers as they in fact represent an opportunity. One of the things a firm can do is to send a personalized email. BI Intelligence has found that sending a custom email within three hours of a cart being abandoned has a 40% open and a 20% click through rate. An organization may consider including a customized offer to incite a purchase. Some retailers also choose to use an ‘Add to Wishlist or a ‘Save for Later’ CTAs to bring customers closer to point of purchase. A retargeting strategy is a must-have for any business. A mobile friendly website also helps to simplify the buying pattern. Data shows that one out of three shoppers use a mobile phone during their buying journey. In addition, PayPal estimates that 75% of smartphone owners abandon sites that aren’t mobile optimized. Online sellers must have mobile sites since all the factors that lead to shopping cart abandonment may intensify during a mobile purchase. 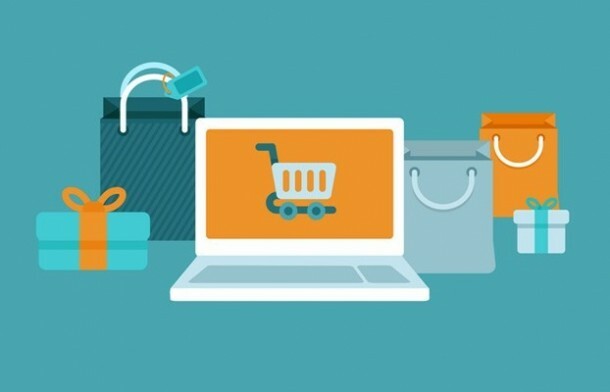 While the aim of this article was to throw light on the primary shopping cart abandonment reasons and ways to prevent this from happening, choosing the right eCommerce platform can help an enterprise take care of all these problems and lower the cart abandonment rate. Bigcommerce is an excellent choice when it comes to saving abandoned carts. Their ‘Abandoned Cart Saver‘ feature can help recover 15% of lost sales. Thus, these are just one of the many benefits of Bigcommerce that make it the platform of choice for enterprises today. Want to choose Bigcommerce to set up your online store? As a Bigcommerce Design & Solution partner, our full-fledged eCommerce development team is ready to assist you. Learn more about our Bigcommerce development services. Get a Free QuoteKnow how we can develop the best suited eCommerce solution for your retail business.